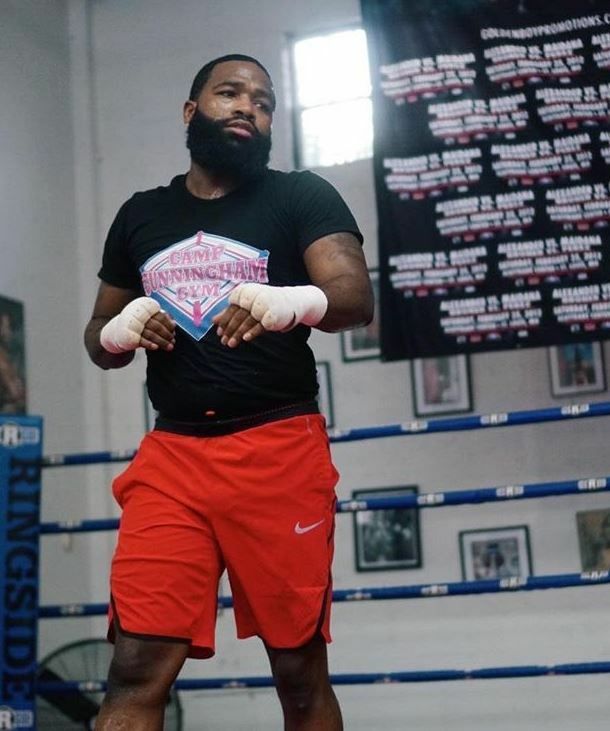 Adrien Broner isn't one to bite his tongue, but we didn't think he'd act up like this during a press conference. We're not even mad, TBH. 29-year-old Adrien Broner is set to box it out against 40-year-old Manny Pacquiao this Saturday in Las Vegas. The final press conference before the big fight went down yesterday and Broner, who was arrested over a driving offense days before Christmas, had to get something off his chest. Listen, we usually don't condone violence, but there are some instances when a person just needs to get their a** handed to them. And this is one of those times. Ugh. 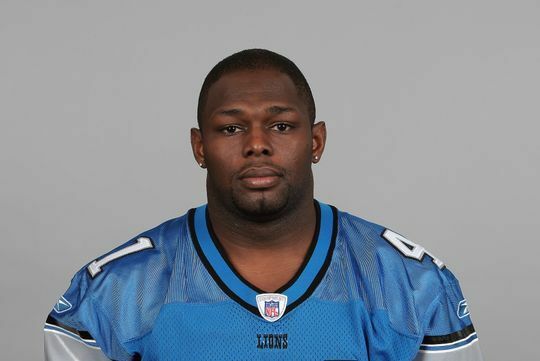 Tony Beckham, former Detroit Lions defensive back (pictured above), beat the breaks off a white man after he caught him masturbating outside of his daughter's window in Florida. According to reports, the former NFL baller found 48-year-old Geoffrey Cassidy (mughshot below) with his pants partially down, fondling himself while peeking into his 15-year-old daughter's room after she had showered Monday morning. Beckham yelled out to the man and he tried to run, but Beckham caught up with him. "I couldn’t believe it. I was like, ‘Is this for real?’ I thought I was getting 'Punk’d,'" Beckham said, referring to the famous MTV practical joke series. "I caught him at the apartment over there and we just had a good conversation,” Beckham said. Yeah, they had a conversation alright. That "conversation" resulted in Cassidy suffering from multiple broken bones in his face. Serves him right! Cassidy is charged with lewd and lascivious behavior with a victim younger than 16 years old. 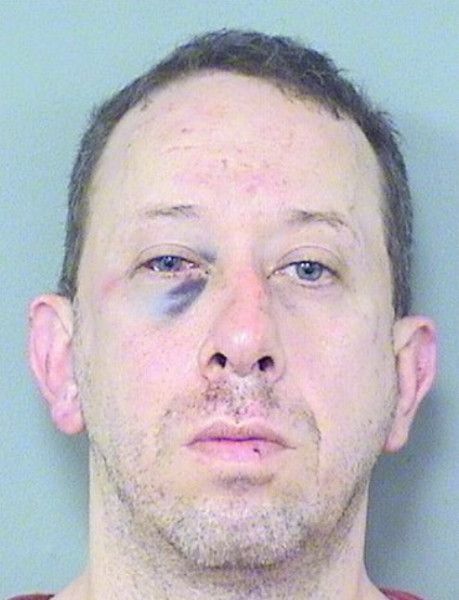 He’s currently being held in the Palm Beach County Jail in lieu of $1,500 bond. He reportedly denied the sexual act, saying he was in the neighborhood because his car broke down and he was waiting for it to cool. Bruh.